On the 28th February, prominent business and public‐sector leaders will come together for the Swansea Development Plans conference – one of the region’s largest business events of the year within the property and construction industry. 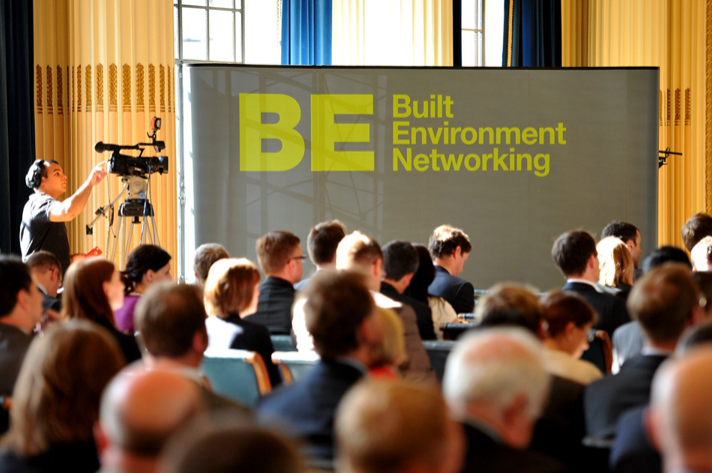 The event, hosted by Built Environment Networking, will see some of the region’s biggest names in business lead a regional discussion including presentations of ongoing or proposed development plans in the area and plans for the region’s future. McLaren Construction, an award winning contractor specialising in new builds, refurbishments and fit out project for major blue chip customers, has been announced as the Programme Sponsor. Speakers confirmed for the event include Mark Wright; Partner at Trebor Developments, David Lewis; Chief Executive at Rivington Land, Dr Jane Davidson; Pro‐Vice Chancellor at the University of Wales Trinity St David and Phil Roberts; Chief Executive of the City & County of Swansea. This event will provide an opportunity for those within the industry to gain insight on projects likely to take place within the region, whilst also giving a platform to debate and discuss the issues at the top of the economic and regional agenda.